Our travelers that recently returned from Tanzania brought back with them a few letters for some friends in the Western Iowa Synod. There was several from Ester Kitunda (pictured to the right) for the friends she had met here last summer and also a general letter to all. Ester is finishing her time at the Igumbilo Lutheran Girls Secondary School in Chimala Tanzania. 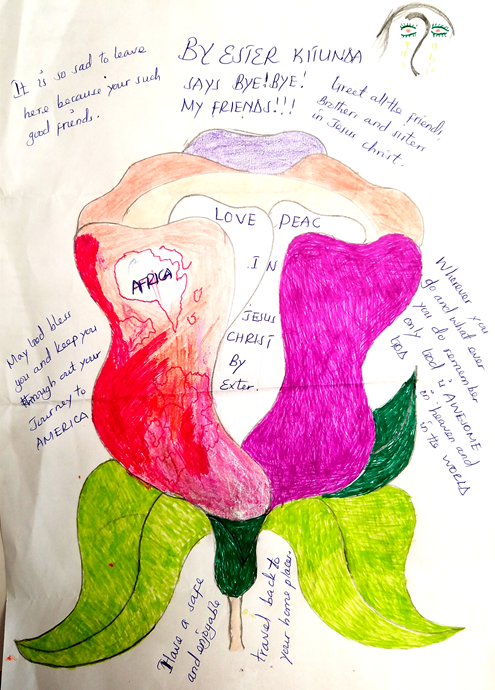 The letter was accompanied by this great drawing of a flower along with some words of inspiration. She will be taking her final exams in November of this year. Please keep Ester, her future and her family in your prayers. Pastor Tonna Parson traveling to Louisiana with household items for her daughter's family and others affected by flooding. Dima and Family: Pastor Joy Gonnerman's foreign exchange student from Gaza, trying to exit and current bombing going on there. 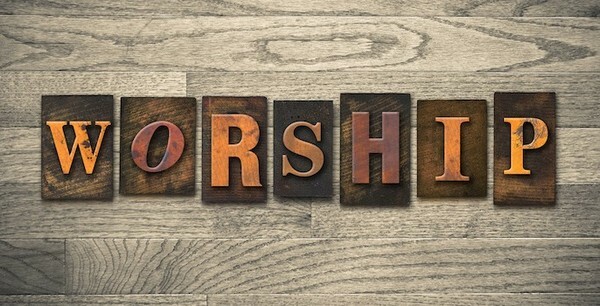 Throughout the days of the churchwide assembly there were several opportunities for worship and business and thus, several sermons,business sessions and speakers. Click here to take a listen!! 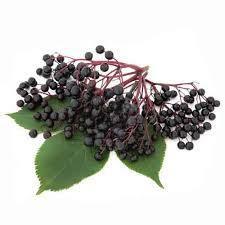 Elderberry Retreat is a special opportunity for retired ELCA pastors, associates in ministry and spouses to gather in a community of renewal, fellowship, and fun. 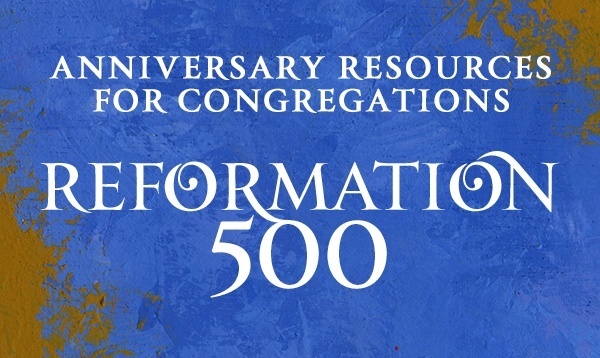 The theme for this fall's retreat is "The Reformation: Reflections on the Past and Implications for the Future," and features a highly regarded teacher from Luther Seminary, Mark Granquist. Professor Granquist did graduate study under Dr. Martin E. Marty. Bishop Jon Anderson and a representative from Portico will also join us. 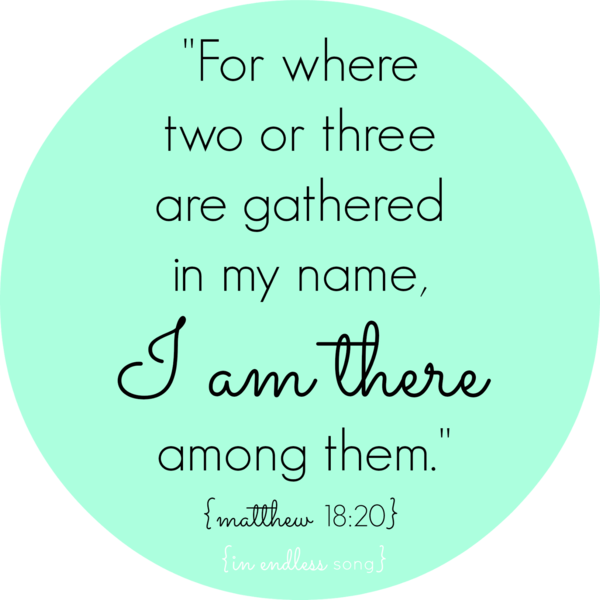 We will worship together, sing some of our favorite hymns, laugh a lot and share our stories. Come, relax! 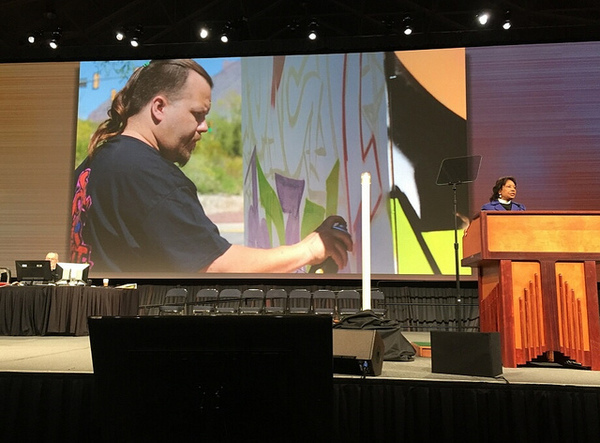 Voting members of the ELCA approved a number of key actions during the 2016 ELCA Churchwide Assembly in New Orleans Aug. 8-13. The 945 voting members elected William B. Horne II of St. Paul's Lutheran Church, Clearwater, Fla., vice president of the ELCA. They voted to accept "Declaration on the Way," a unique ecumenical document that marks a path toward greater unity between Catholics and Lutherans. 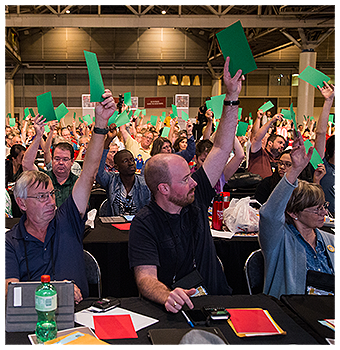 The voting members approved AMMPARO – the ELCA's strategy for Accompanying Migrant Minors with Protection, Advocacy, Representation and Opportunities. The assembly also voted to unify the three lay rosters into one Ministry of Word and Service roster. Set aside anxiety and frustration, and pause to center yourself in God’s loving presence. Watch the 2 minute video here! Joe spent his year of internship at St Olaf in Fort Dodge. He was ordained on August 21st and was called to a congregation in the Northern Great Lakes Synod! Congratulations Joe!!! If you want to help with disaster relief for those living in Louisiana, please donate to Lutheran Disaster response. 100% of your gift will be used for disaster response. If you are thinking about going to Louisiana to help, please know that flooded areas are still in rescue mode so the cleanup efforts are just now being planned. You can also get volunteer information here. This has been a great event in the past in which even the Mission Center administrative assistants attend. It is a great day and beneficial for all who attend. The brochure and more information can be found here! Registration fee goes up on Sept. 1st. 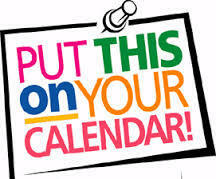 The Western Iowa Synod Administrative Assistance Gathering is scheduled for April 19th, 2017. Please mark your calendars and make plans to join us!! 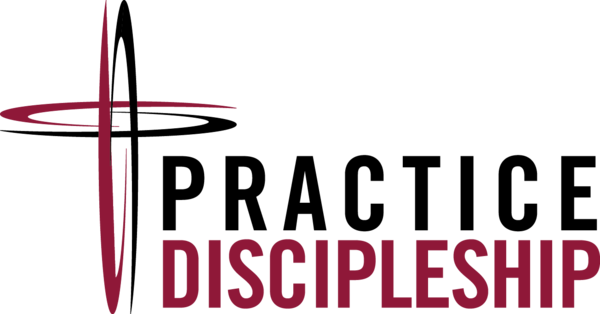 Join us at Lutheran Lakeside for leadership development days packed full of conversation sharing, workshop learning, camp exploring and cupcake eating!! Each session is from 10:00 am - 2:00 pm; Only $15 per session/person; includes lunch and materials.